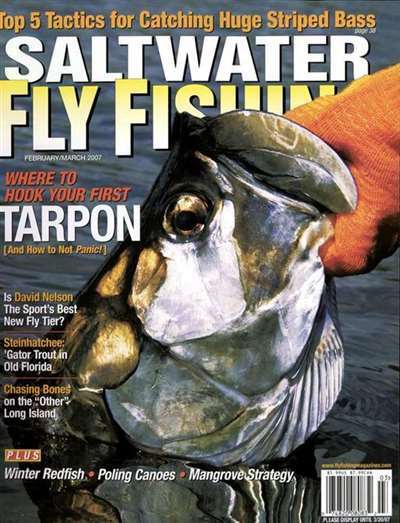 This magazine is published specifically for the saltwater fly fishing enthusiast. 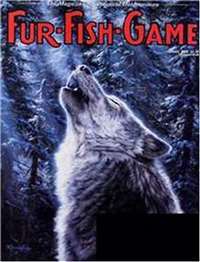 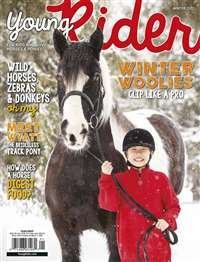 It features the work of gifted outdoor writers, photographers and illustrators from around the world. 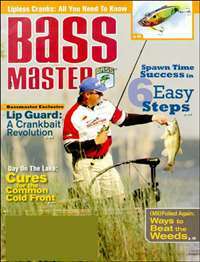 The magazine addresses a readership who devotes a large amount of their leisure time to the sport of fly fishing. 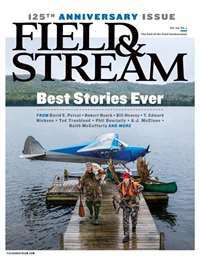 Subscribe to Fly Fishing In Saltwater Magazine at MagsConnect.com.